Here it is! A hard to find single under $140,000 in Exeter Township! Main floor living feat… read more. Welcome to Kinsey Hill! Filled with natural light, this 3500 sq ft home has been well maintaine… read more. Welcome to this wonderful, nicely landscaped 4 bedroom 2 bath home with a fantastic backyard in… read more. This expanded townhouse is bigger than most, has an added first floor sun room and expanded fam… read more. Fantastic Exeter Bi-Level, 4 Bedrooms, huge lower level family room w/fireplace, 22 handle kitc… read more. This absolutely stunning Exeter townhome includes a brand-new quartz kitchen and gas stove! Gr… read more. Hard to find five bedroom home in the highly desired Farming Ridge community! This Exeter SD ho… read more. Well-maintained end unit townhome in Cranberry Ridge section of Laurel Springs this home has a… read more. Check out this beautiful well maintain 3 bedroom, 2 full bath 13yr old manufactured home. This … read more. 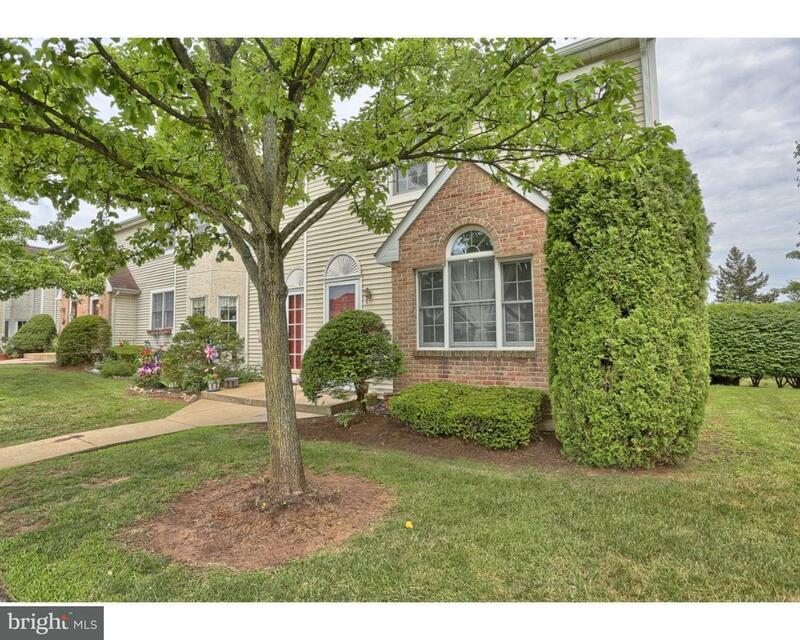 This solid brick ranch home in Exeter Twp situated on just under a 1/2 acre is a true gem. In t… read more. 2 bay garage with office space. Over half an acre with plenty of parking. Additional garage add… read more. Newly remodeled 4-bedroom, 1.5 bath, home on almost an acre of land. Plenty of room for a pole … read more. Come see your new wooded, luxurious retreat! Beautiful custom home nestled on a quiet 4.6+ acre… read more. Complete rehab bungalow located in Exeter School District. Perfect project for a rental or some… read more. Take a look at the potential in this custom home located across the street from Exeter Senior H… read more. Located in the Grist Mill Farms Development, close to major highways, shopping, and restaurants… read more. This lovely two story Colonial situated on a nicely landscaped lot in Exeter School District is… read more. Welcome to this beautifully maintained townhouse located in the Wingspread development. Through… read more. Being sold in as is condition. This is a handyman special. Will not qualify for VA, FHA, or USD… read more. Many possibilities for this great parcel of land! Build your dream home or any home. Great dime… read more. Welcome to 27 Sycamore Drive in the Exeter School District! This five-bedroom, 3.5 bath home i… read more. Home in need of TLC. Great bones but attention needed on the outside of the home. Inside you’… read more. 2.78 acre commercial property next to Walmart, on East bound Rt. 422. Highway occupancy permit … read more. 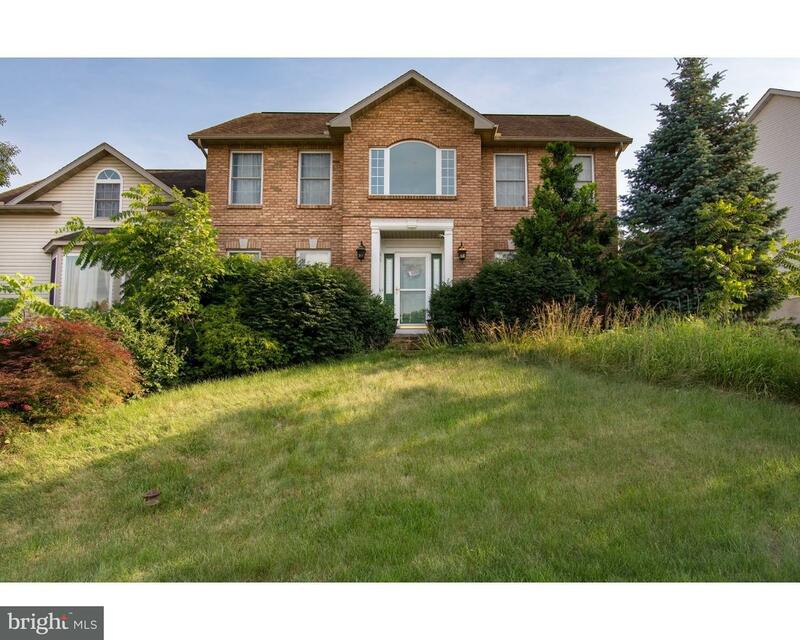 Spacious 4 bedroom 2.5 bath home,Featuring large kitchen,fam room with valted ceiling and skyli… read more. Very nice location with easy access to Rte 422. Brick wood burning fireplace, gas heat and cook… read more. From the moment you enter the driveway, you will feel as though you are entering your own littl… read more. Beautiful home with stunning kitchen. Updated back splash and beautiful kitchen cabinets. This … read more.